At its core an artist residency can be thought of as a research and development lab for artists. An artist residency program encourages risk-taking by providing artists with the opportunity to explore concepts in essence, acting as an incubator for the creation of new ideas. 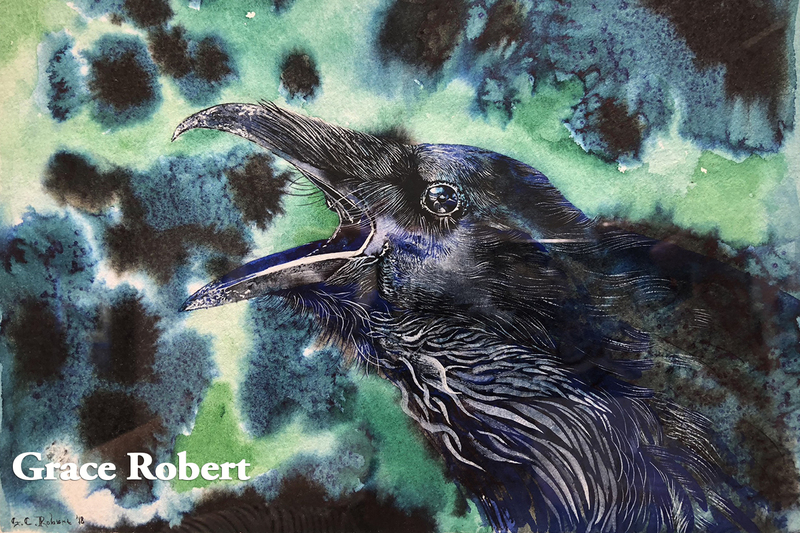 An artist residency becomes a hub for local, national and international artists to gather and not only to interact and fully develop their creative vision, it gives the community the ability to experience the artists’ journey alongside them. 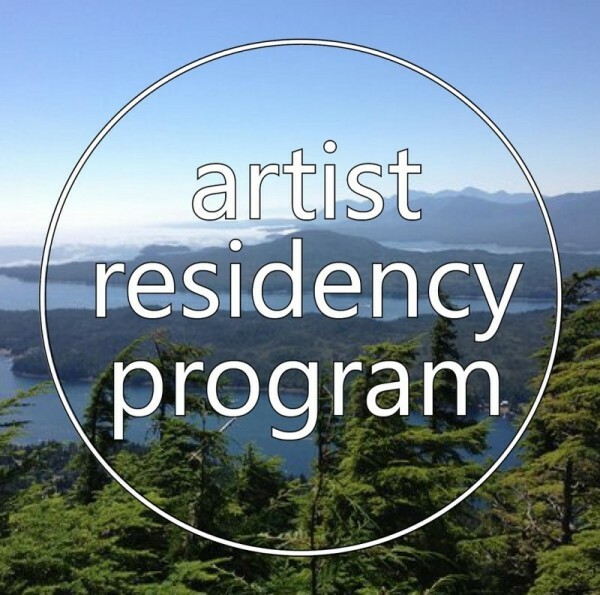 An Artist Residency will bring together passionate creators, thinkers, writers, and builders, giving them opportunities to meet and learn from one another in an atmosphere that encourages collaboration, providing our community with an environment to think big and affect positive change through creative action. 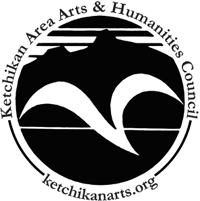 After several years of planning and researching, the Ketchikan Area Arts and Humanities Council has started the process of launching an artist residency program in Ketchikan! 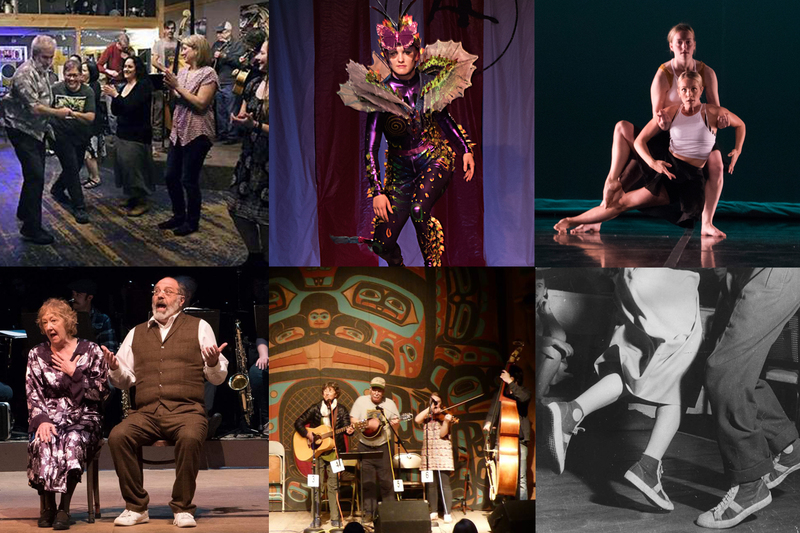 We know that a Residency program could be a “game changer” for Ketchikan, not only for the many artists living here, but for the greater community. 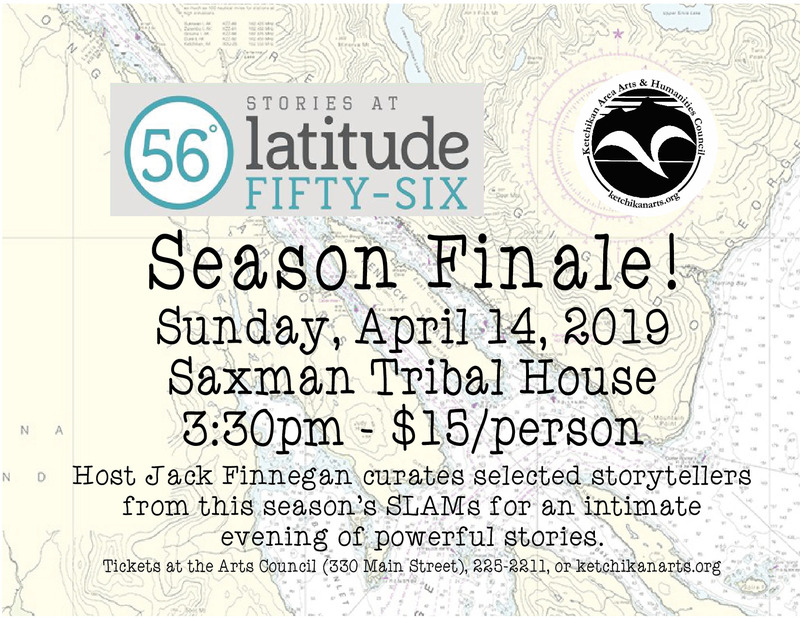 The immediate and most apparent benefits will manifest as inspiration for the many artists living in Ketchikan, opportunities for larger studio space, interaction with other local artists, and meeting artists from outside of Ketchikan. An artist residency program in Ketchikan will draw artists to our unique community, will illuminate Ketchikan even more as an arts community in Alaska and outside, and of course it will be an opportunity to feature Ketchikan as an arts destination, providing collaborative opportunities for the visitor industry to highlight and feature Ketchikan’s artists, arts and cultures. And that is just for starters! Our proposal to the City for the Old Fire Station was not accepted, but the Arts Council will continue to work toward creating an Artist Residency Program in Ketchikan! This was our proposal to the City of Ketchikan for the transfer of ownership of the old Fire Station to the Arts Council to be used for an Artist Residency program. Additionally, you can see the preliminary condition survey completed by Linda Millard of Millard + Associates describing the current condition of the building. We are VERY interested in your input, suggestions and opinions about our plan for an Artist Residency in our community!!! Please email us or call us at 907.225.2211 with your comments so we can include them and you in our planning! See links below for other Artist Residency programs and other fun stuff!